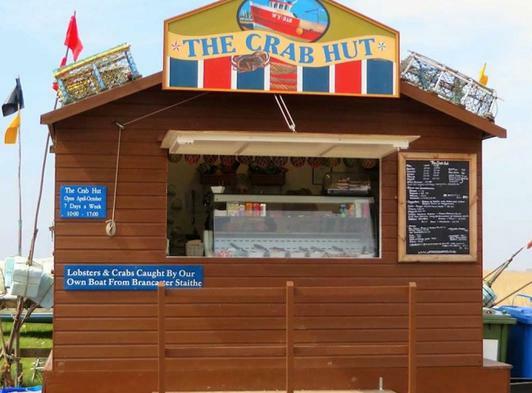 Nestled in the stunning Brancaster Staithe Harbour on the North Norfolk Coast, The Crab Hut is open daily from 10am - 5pm from April - October each year. Freshly baked baguettes are filled to order with your choice of the best seafood available. Crabs and lobsters are from our own boat Speedwell which fishes out of Brancaster Staithe.